PHOENIX (AP) — The revelation that about 6,000 cases of suspected child abuse reported to an Arizona hotline were never investigated has cast a disturbing spotlight on a state department in disarray as officials call for investigations and accountability. Over the past four years, a team at Arizona's Child Protective Services agency improperly designated the cases "N.I." 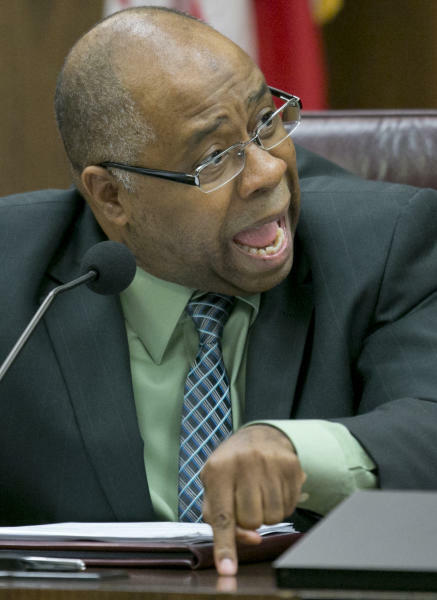 — meaning "Not Investigated" — to help manage their heavy workload and focus on the most severe cases, said Clarence Carter, chief of the state's child welfare system. "I don't know of any fatalities," Gregory McKay, the agency's chief of child welfare investigations, said of the botched cases. 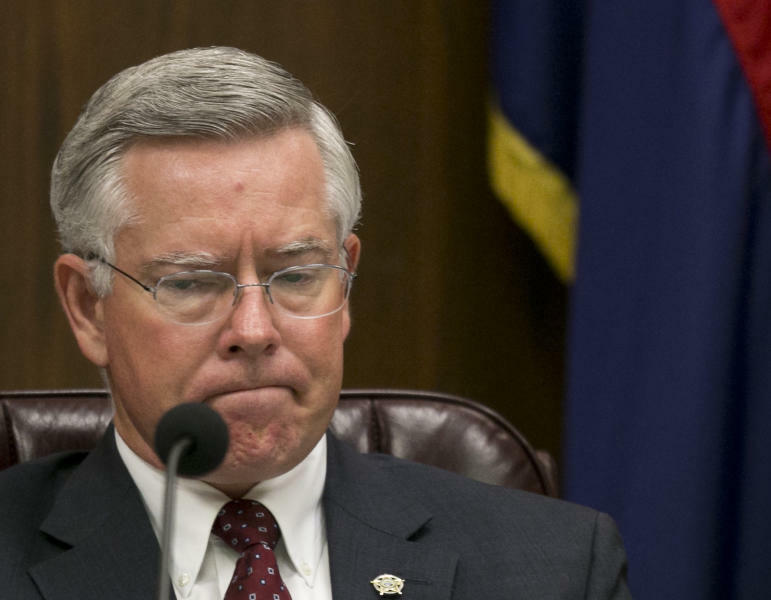 No one has been disciplined, but Arizona's Department of Public Safety will investigate. "The idea that there are 6,000 cases where we don't know whether or not children are safe, that's cause for grave alarm," said Carter, who as director of Arizona's Department of Economic Security oversees CPS and other social welfare agencies. CPS has been one of the governor's major priorities and has suffered from understaffing and major increases in abuse reports and workloads in recent years. Brewer got approval from the Legislature in January for emergency funding for 50 new caseworkers and regular funding for 150 more in the budget year that began July 1. "This reconfirms what we've already known about the system, which is that it is overwhelmed and can't function appropriately," said Dana Naimark the Children's Action Alliance. "It needs revamping and needs more resources." In another case, a woman and her husband were charged with abuse in the July death of their severely malnourished 15-month-old daughter. CPS originally investigated the mother at the time of the child's 2012 birth after receiving a report of neglect. "There was concern that the baby would not get the follow-up care needed," the agency's records stated. However, a CPS investigation was completed, "and the children were determined to be safe," according to the records. It's unclear if the agency checked up on the newborn. The Associated Press submitted a public records request in July for the investigative file, but the agency has yet to provide it. The average number of hotline reports generated each month is 3,649, according to the CPS' most recent semiannual report. Since January, one in 12 essentially was being closed without investigation.